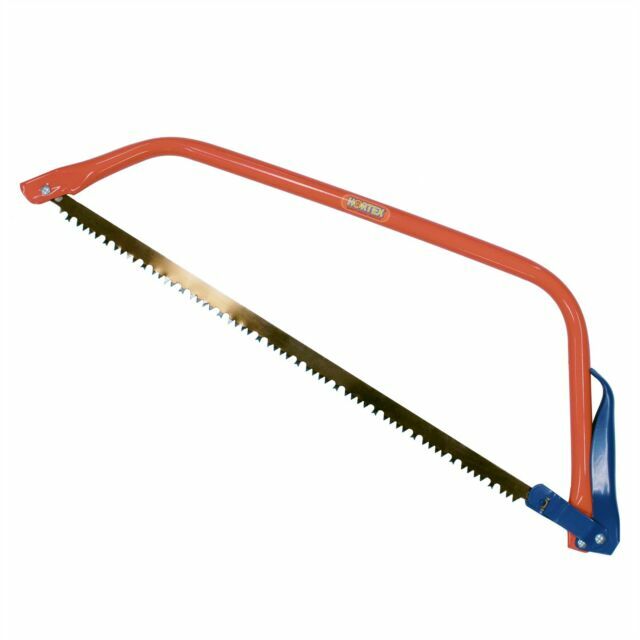 The Hortex Bow Saw has a high carbon steel blade for every sawing job around the garden. o Contents: 1 x Hortex BOW SAW. o High Carbon Steel Blade. o Blade Cutting Type: Saw. o Blade Material: High Carbon Steel.